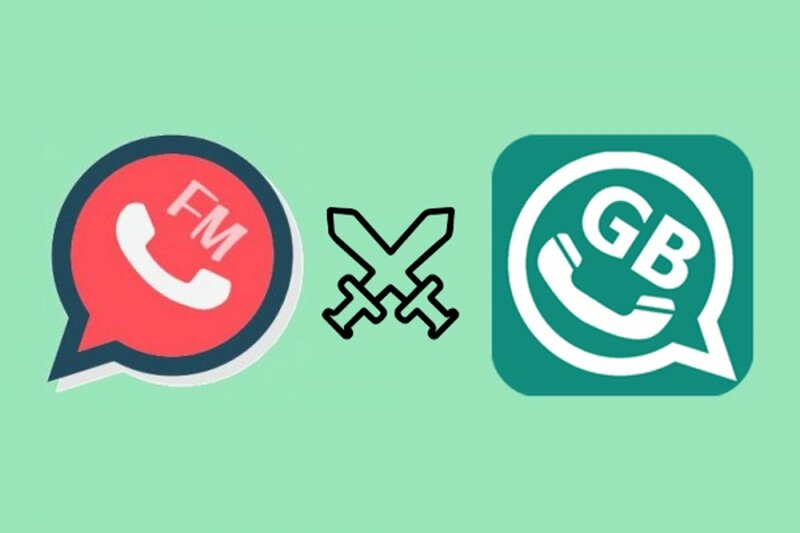 Customizing the interface is more flexible in FMWhatsApp as it even includes a theme store from where we can download different themes to be applied to the MOD. GBWhatsApp is more similar to the original WhatsApp Messenger than FMWhatsApp, which is a point to be taken into account for those users that prefer the austerity of WhatsApp and want to extend its functions without modifying its aspect. Extend the length our status to 250 characters. New emojis to be used in our messages. Possibility to use two WhatsApp accounts at the same time on the same device. Increases the limit to the size of the files we can send to 50 MB and 1 GB in the case of videos. Photos sent aren’t compressed so that they don’t lose quality. We can establish passwords to protect individual conversations. We can hide our connection status so nobody knows if we’re online or not. We can also hide the double blue check that indicates if we’ve read a message. Fully compatible with all sorts of file formats we can share on the app. As you can imagine, neither of the two MODs can be found on Google Play as they’re developments that haven’t been authorized by WhatsApp Inc. that considers that they breach its intellectual property rights. What is FMWhatsApp and what's it for?